Sign up your team for FE ChampionsLeague 2019! FE_Staff created the topic: Sign up your team for FE ChampionsLeague 2019! Here you can signup your League for the FE ChampionsLeague 2019 with your team-captain. Last Edit: 1 month 4 days ago by FE_Staff. 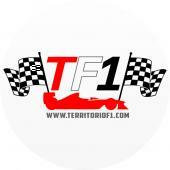 F1MD_MARK replied the topic: Sign up your team for FE ChampionsLeague 2019! Alex Pozo Perez replied the topic: Sign up your team for FE ChampionsLeague 2019! 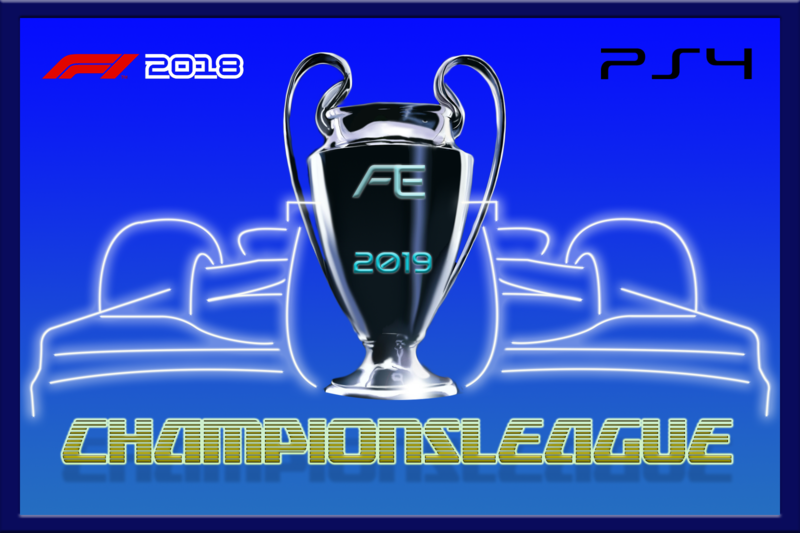 S2V Petete replied the topic: Sign up your team for FE ChampionsLeague 2019! Last Edit: 2 months 3 weeks ago by S2V Petete. TF1ArgentinaTeam replied the topic: Sign up your team for FE ChampionsLeague 2019! MnT_LiberVic replied the topic: Sign up your team for FE ChampionsLeague 2019!